Question: I am duplicating my database onto a remote host. In the command, the NOFILENAMECHECK parameter is used. What is its purpose? Answer:The NOFILENAMECHECK is used when the source and the target host will have the same database directories and filename. DONOT use this option if you are creating the duplicate DB on the same host. 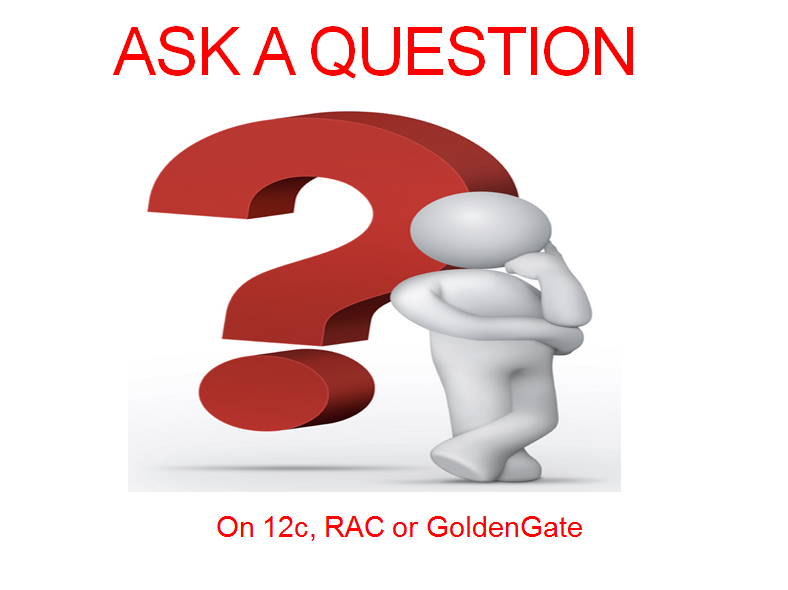 With Oracle 12c Oracle has introduced the new multitenant architecture. 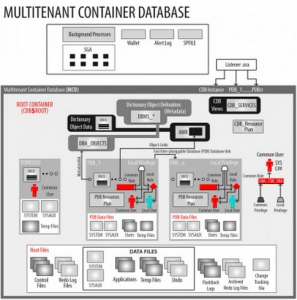 The benefits of Multitenant databases in Oracle 12c using the new Multitenant Architecture include solving the many problems and reducing resources associated with the large infrastructure deployments. Managing Oracle 12c CDB and PDB is different in many ways. That’s mainly because of architectural changes introduced 12c. Learn the new features and how to manage the CDB and PDB databases. One of the main features of the Oracle Database 12c is the portable nature of the pluggable databases (PDBs). You can easily unplug a PDB from a CDB and then plug it into a different Container database (CDB). This ease of Plugging in and Unplugging PDBs makes the 12c database truly Cloud ready. 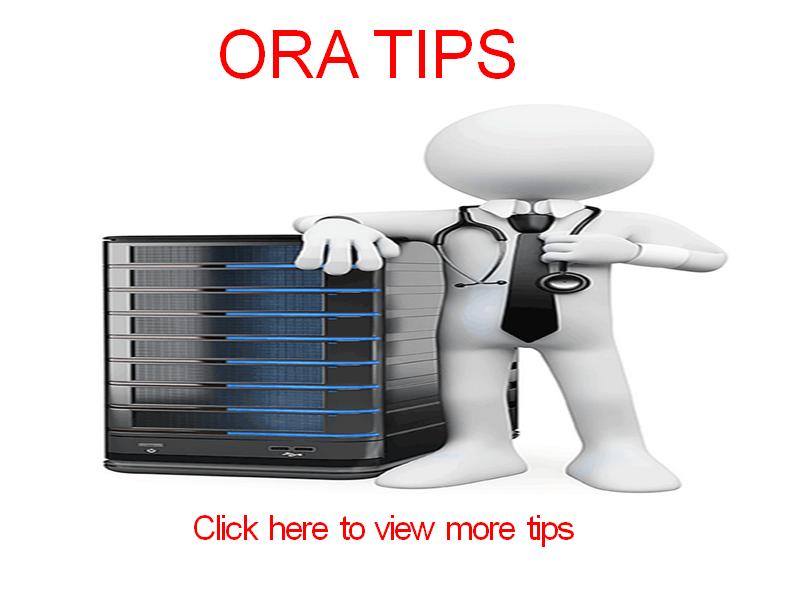 If you have just downloaded the Oracle Database software you may want to read the following articles I have written previously. Cloning a database used to be a difficult, if not a hectic process. Before 12c the most efficient method to create the clone required using RMAN. However even this method has quite a number of steps inlvolved. In 12c too, the effort required to clone the CDB database is almost same as before but not for PDBs. Cloning PDB is as easy as executing three to four simple commands. Learn more about it here. The Oracle 12c Database has the most new features ever released with any version of any database. As you might have guessed from it’s name, the new version is more focused on Cloud Computing. Learn more about it here. In 12c, the database configuration assistant can also be used to manage the PDB’s alongside the CDB and non-CDB databases. In this article we will look at managing the PDBs, using the database configuration assistant. Manage Multitenant CDB and PDBs with EM Express. Quick and easy steps to create, setup and deploy EM Express.